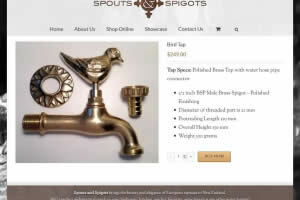 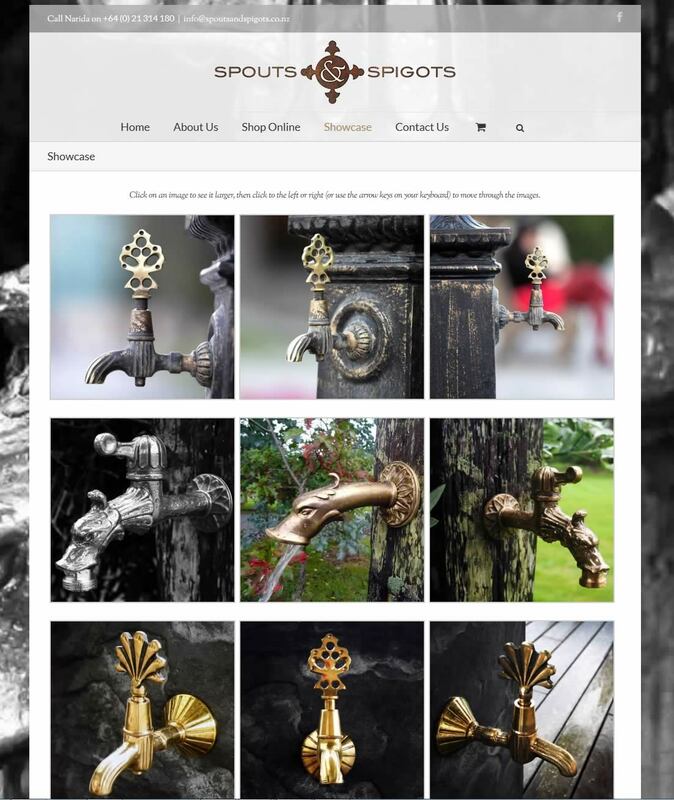 Spouts and Spigots is inspired by the beauty of antique European tap design. 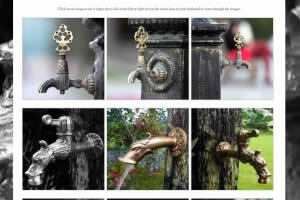 Their products feature centuries-old design and ornate castings made from brass and bronze – perfect for adding elegance to your garden or home. 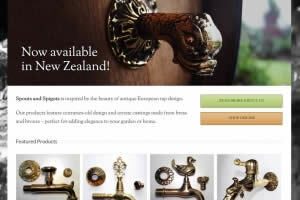 And Nectarine’s created a site that captures that elegance, showing off the wonderful tapware photos by Lydia Meynard in a site that’s both gorgeous and simple to approach. 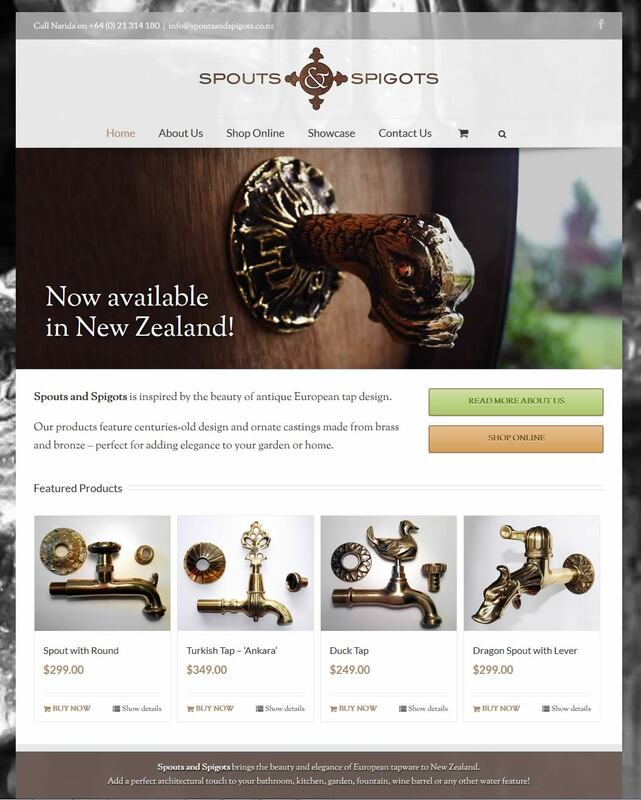 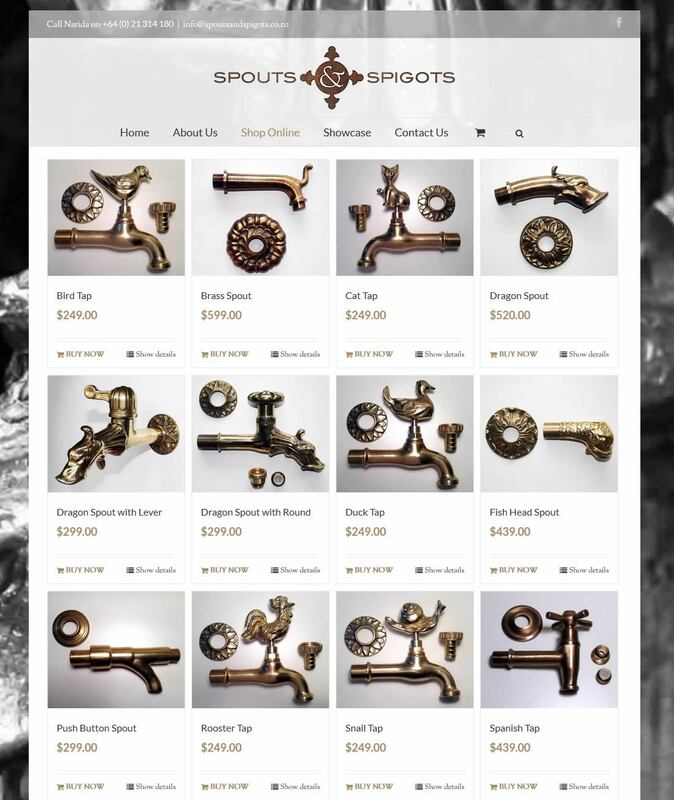 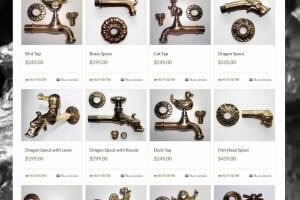 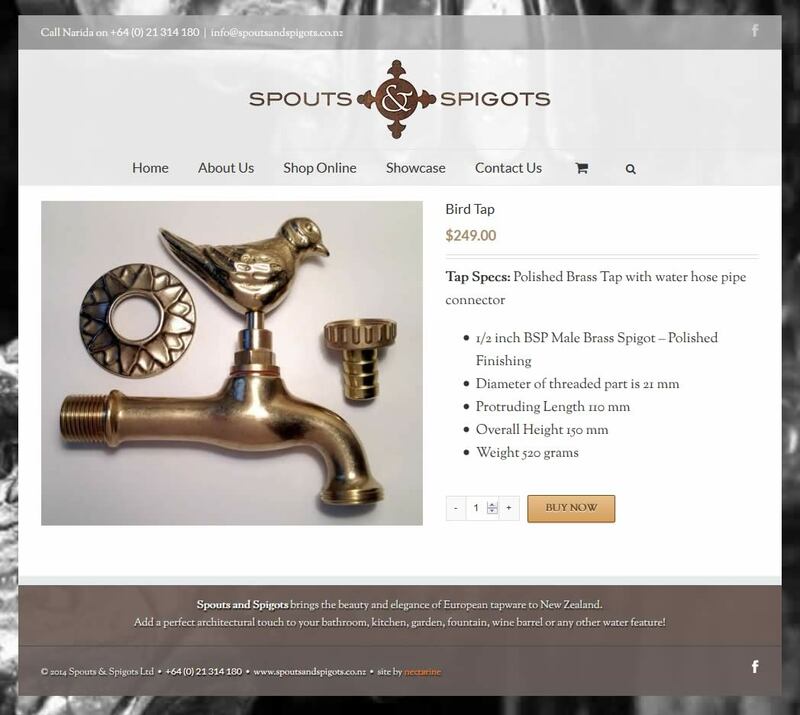 The site’s fully responsive and features a Woocommerce online store, so you can buy your exquisite piece of tap design directly from Spouts and Spigots.